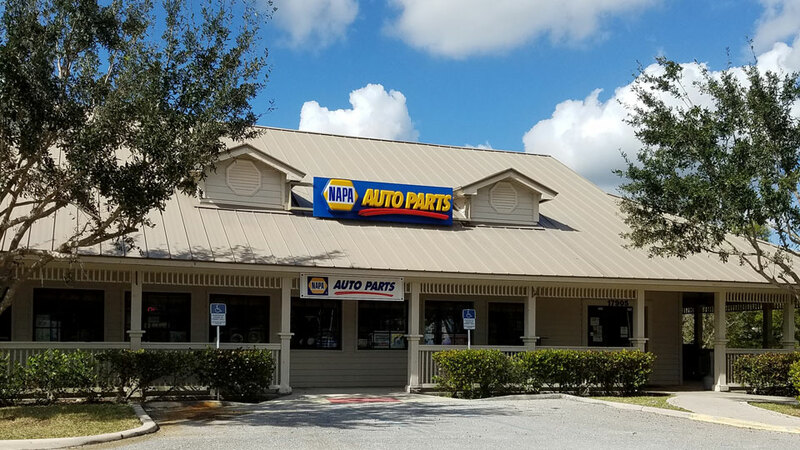 Our friendly staff are here to help you with all of your needs. 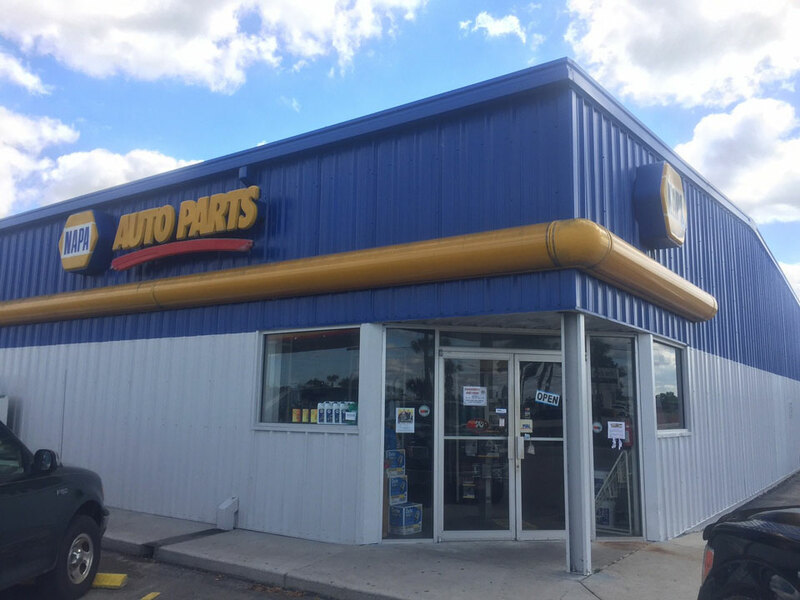 We make hydraulic hoses on site while you wait. 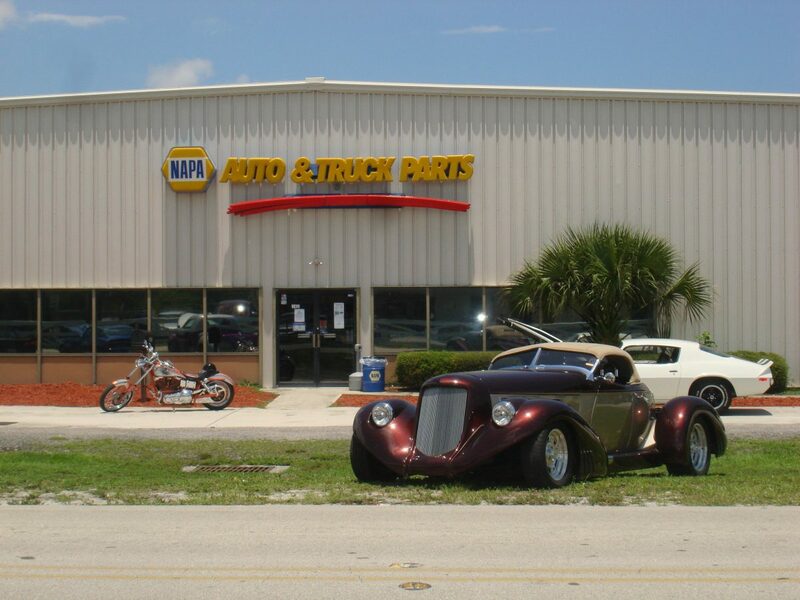 We stock batteries for all of your vehicles including, lawnmowers, tractors, motorcycles, RV, and marine. 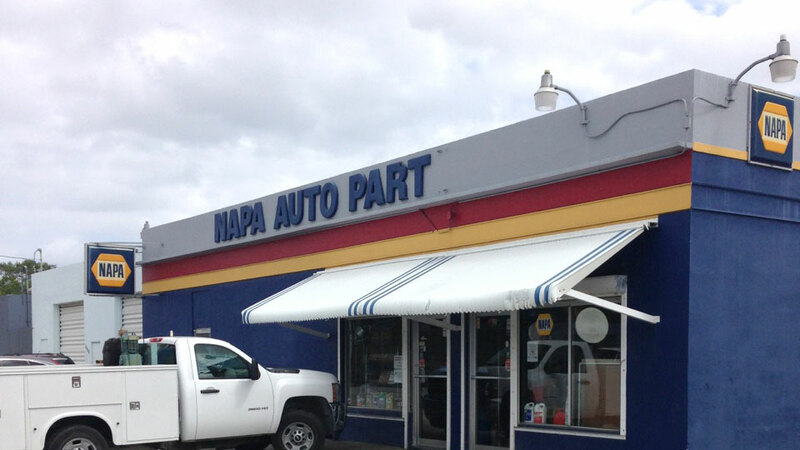 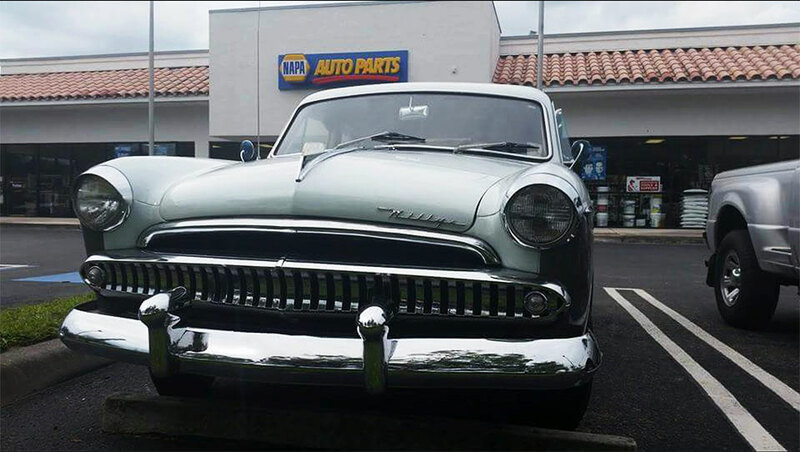 Remember NAPA is not just “auto parts.” So stop by today. 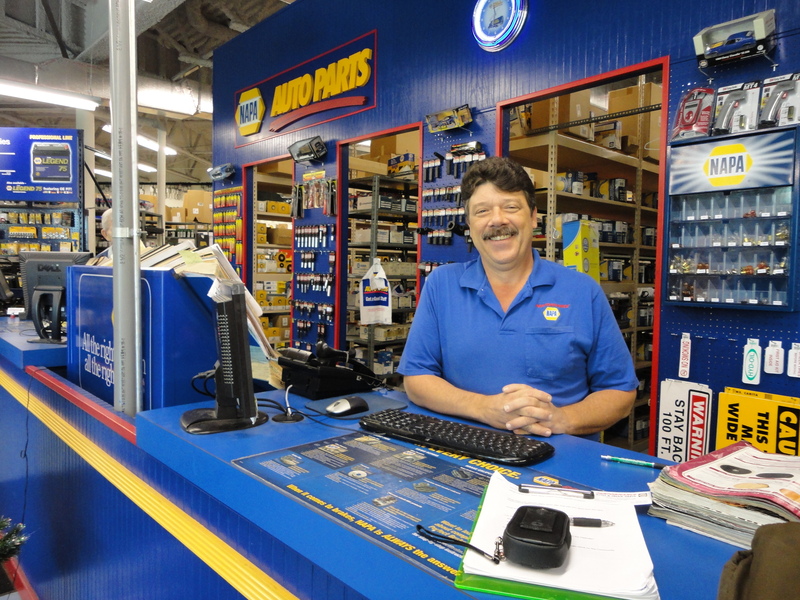 Store manager, Mike Heller has been in the automotive parts industry over 20 years. 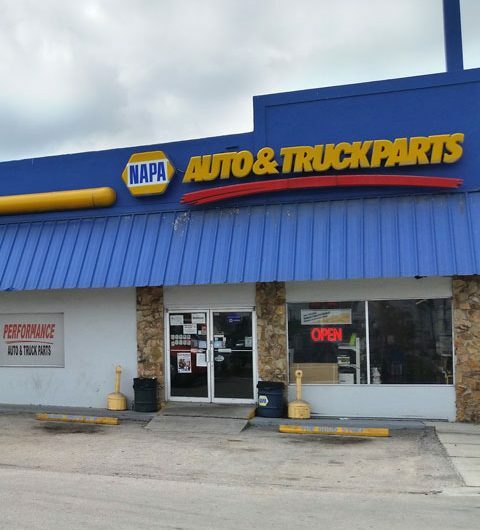 He joined Performance NAPA in November 2008. 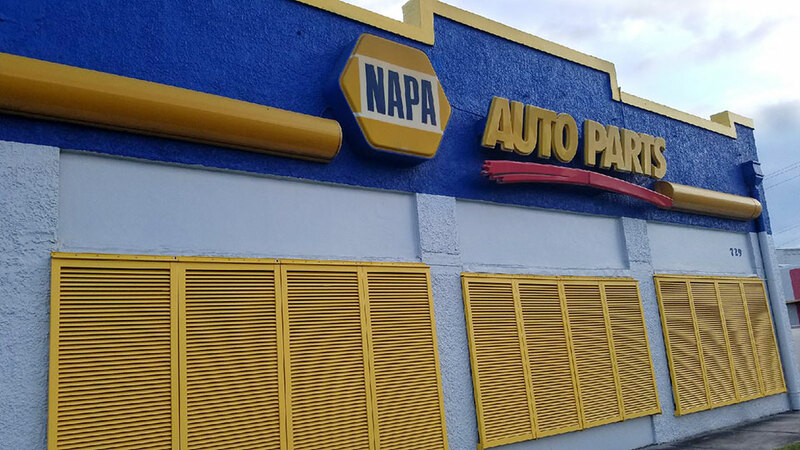 In addition to his responsibility as Manager of the Jupiter location, Mike serves as Inventory Manager for the entire Performance NAPA operation. 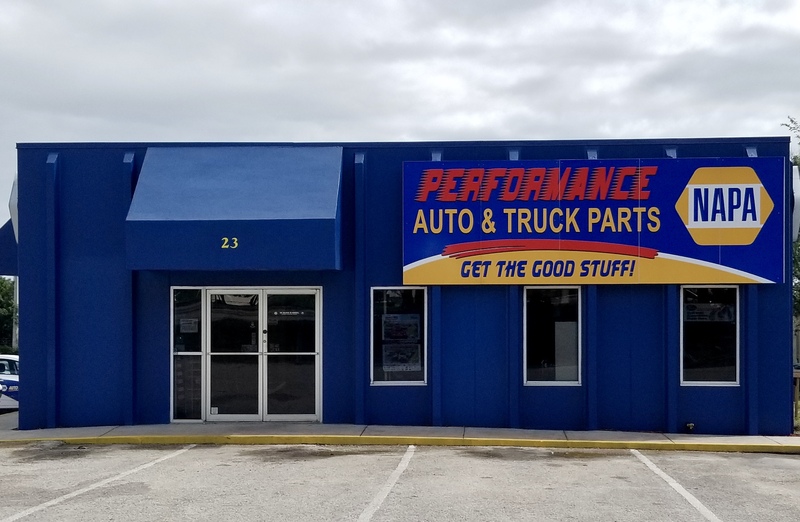 His hobbies include target shooting, exploring old Florida locations and historical sites, camping, refinishing old furniture and working on his home. 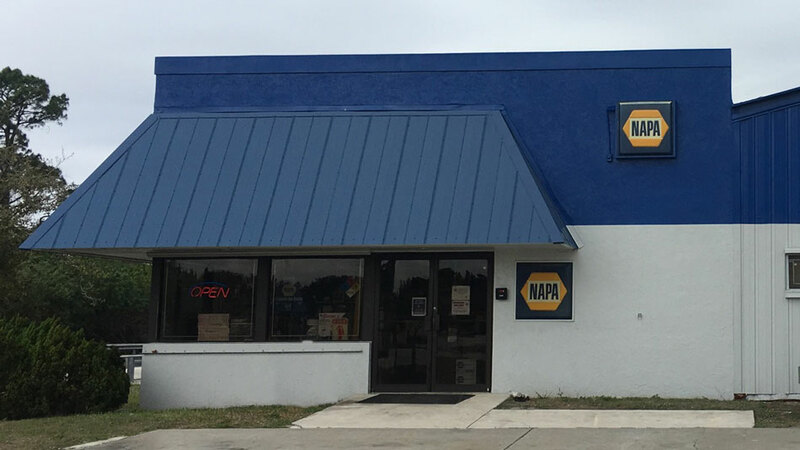 Mike is married and he and his wife enjoy their dog.